A large palette, which will satisfy all tastes and fit in any room around the world ! The simple hemstitch is sewn on three sides of the duvet cover forming three elegant borders. On the shams the four borders represent a classic contemporary look which reminds us of Venice ! For those who prefer the matt look, there are 13 shades in the percale. 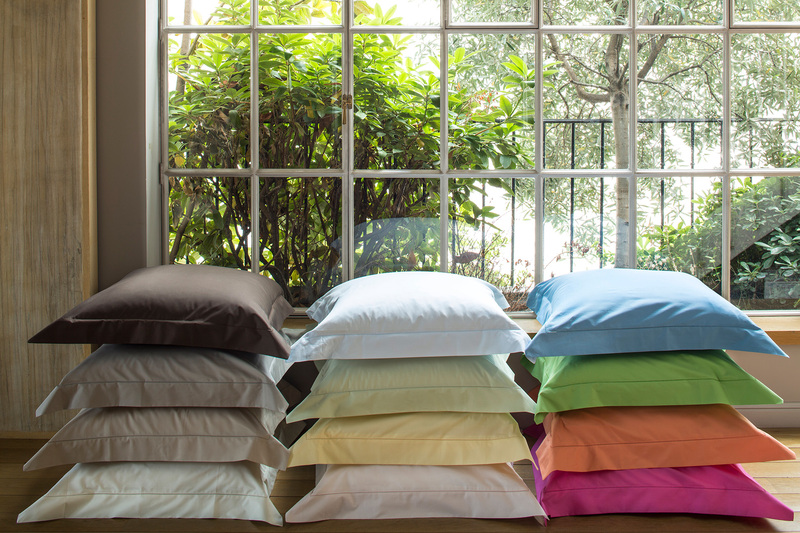 Of course, all in pure Egyptian cotton !